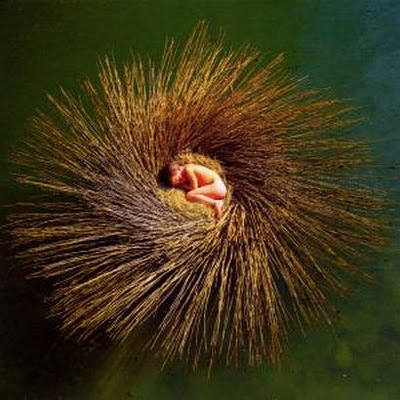 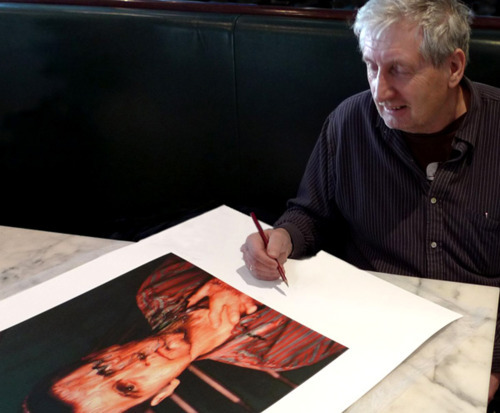 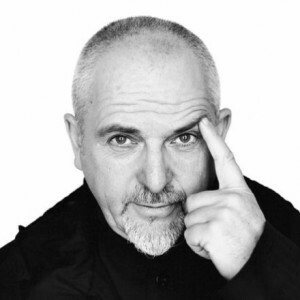 I’m posting various photo portraits, out of chronological order, depicting Peter Gabriel’s trajectory during and after his collaboration with Genesis. 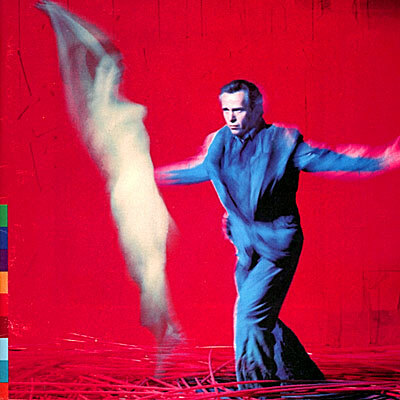 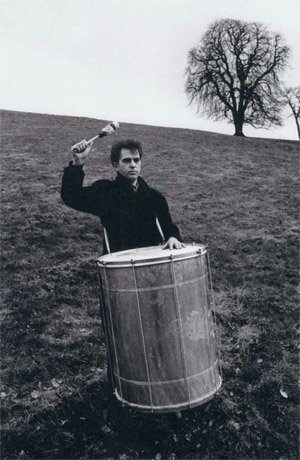 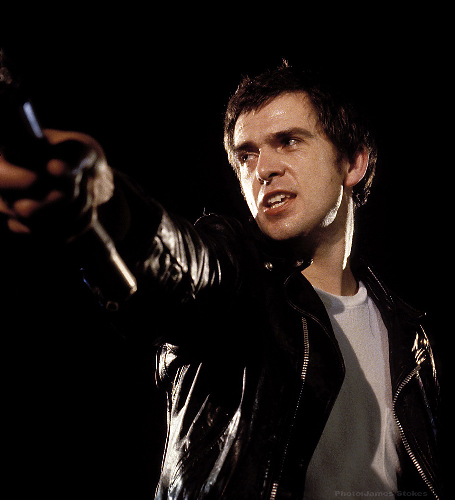 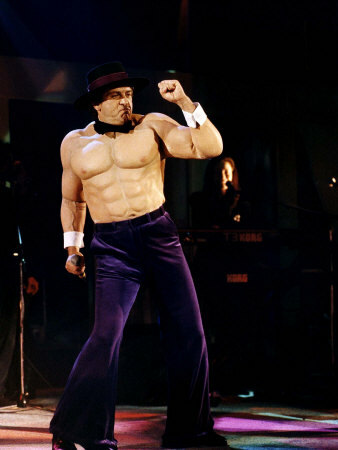 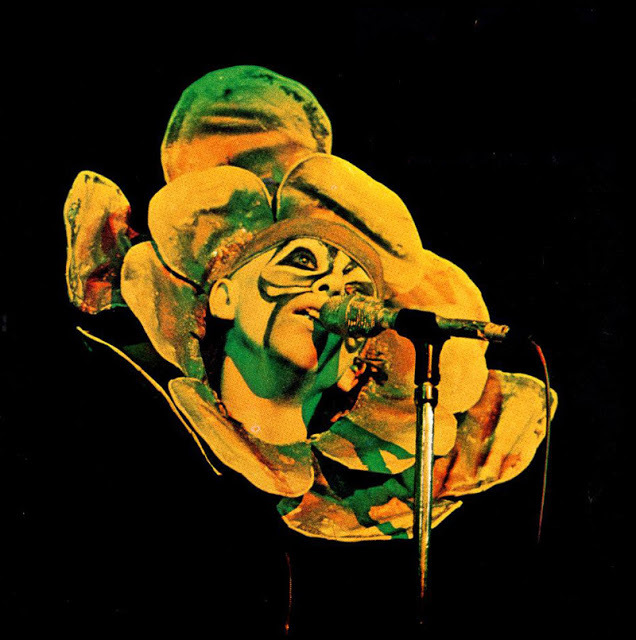 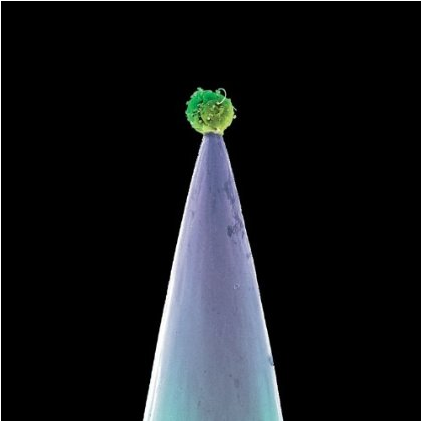 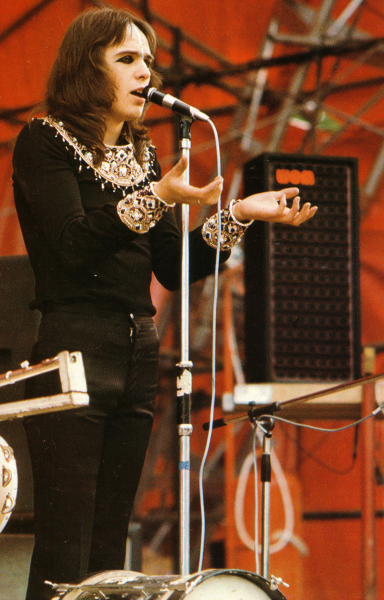 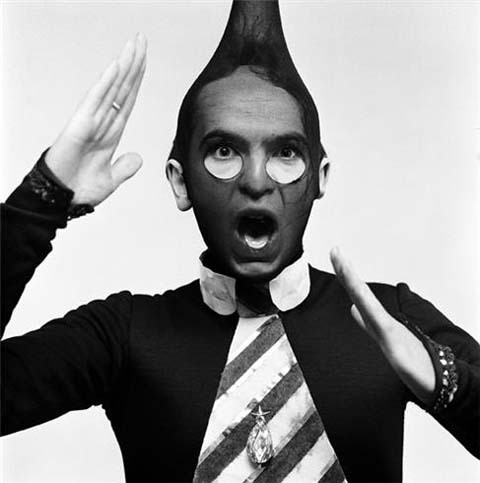 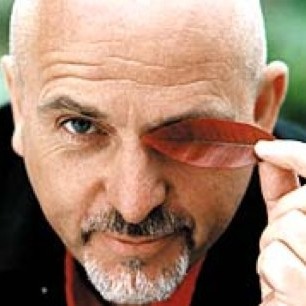 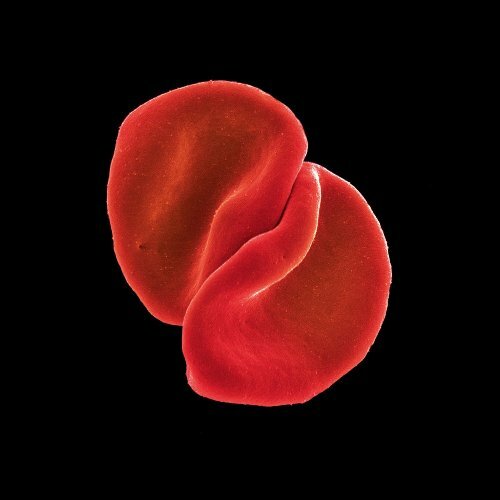 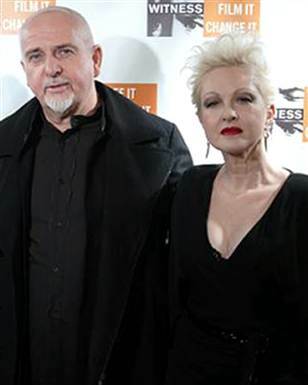 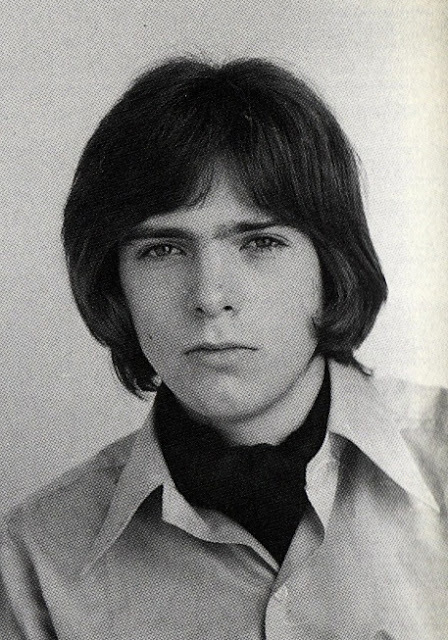 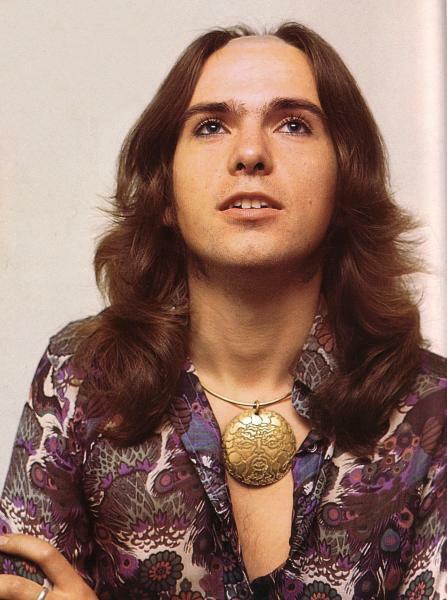 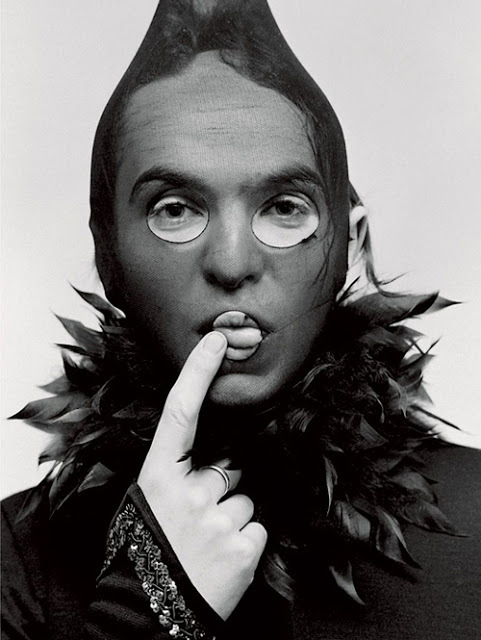 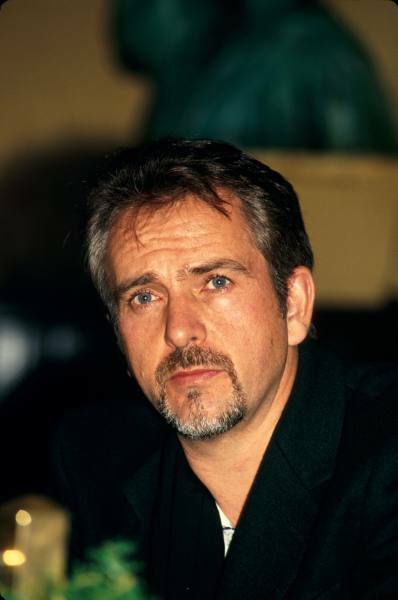 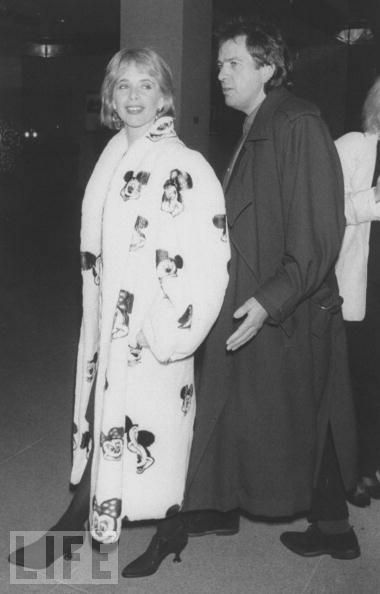 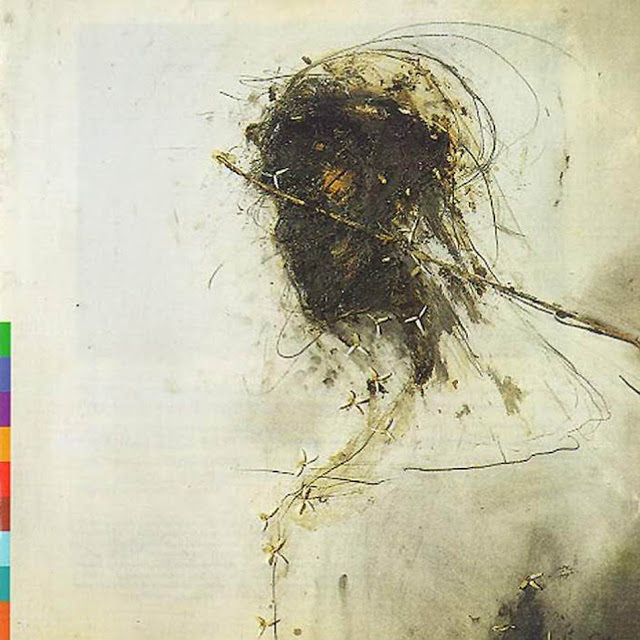 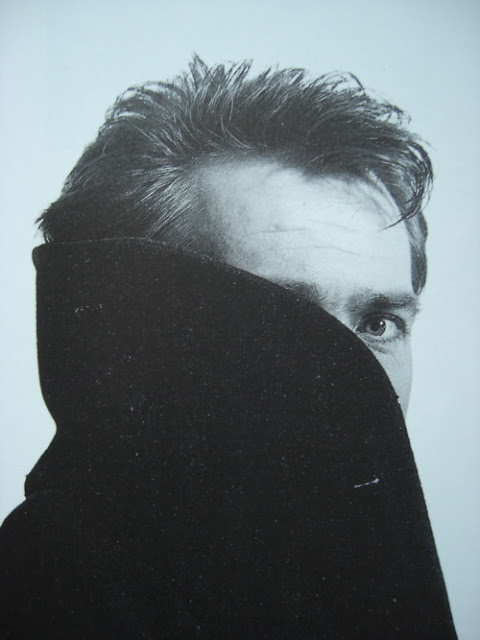 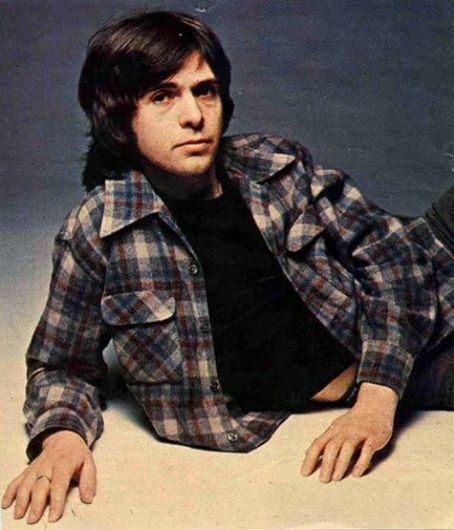 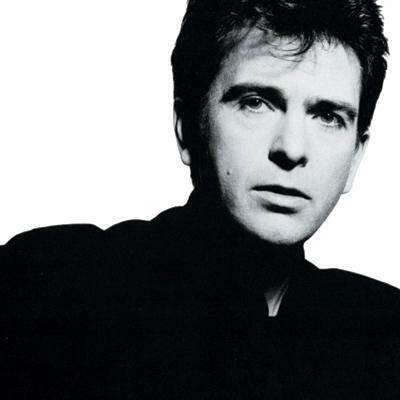 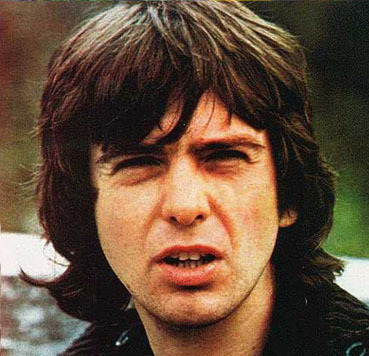 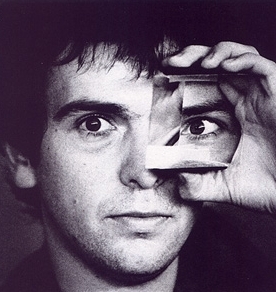 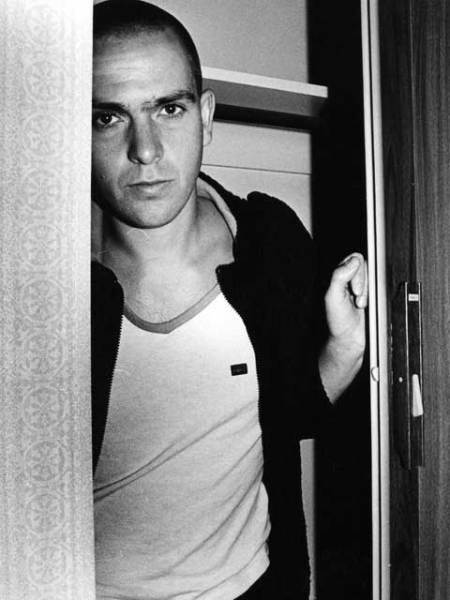 Whether wearing “civilian clothes,” costumes and make-up drawn from nature (wolf, flower, bat), comics (The Hulk) or those which came from an intergalactic fantasy, professionally Peter Gabriel was born this way. 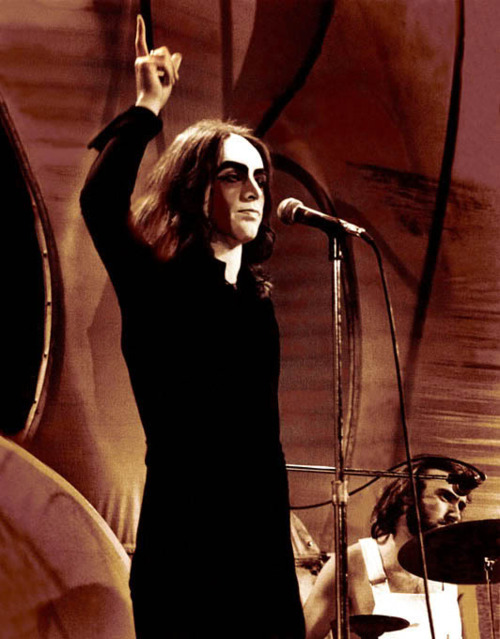 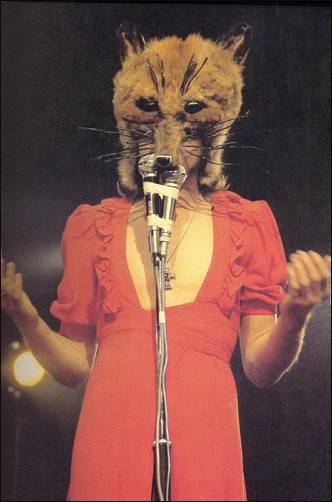 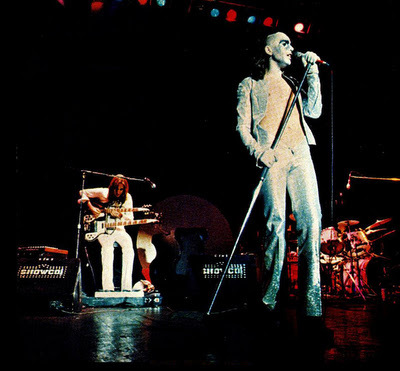 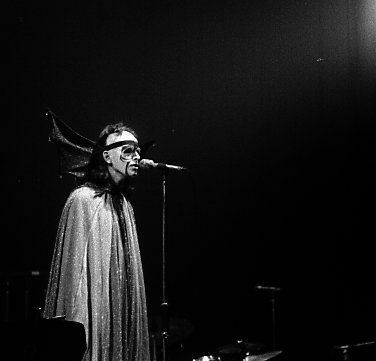 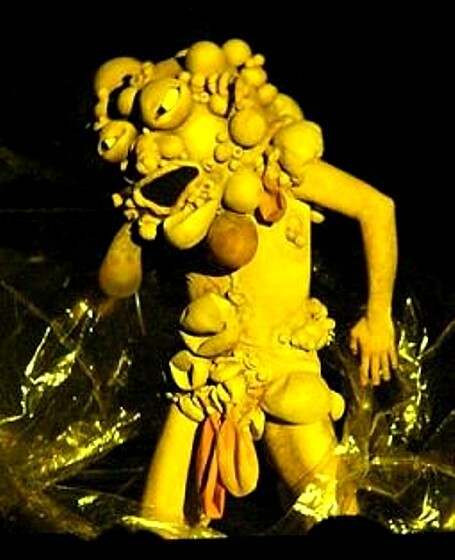 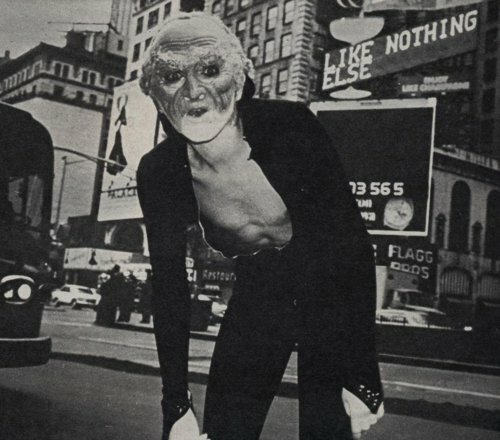 Watcher of the Skies is the first track on Genesis’ 1972 album Foxtrot. 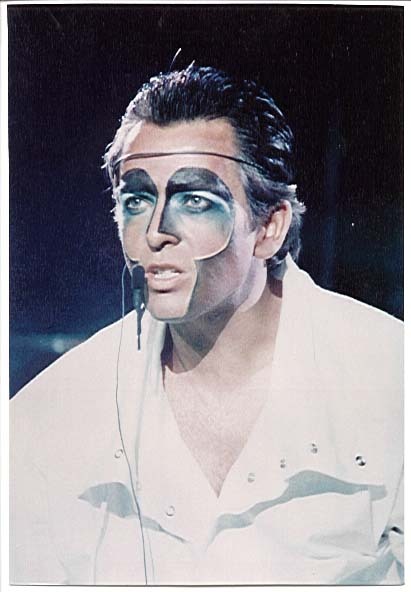 The title is borrowed from John Keats’ 1817 poem On First Looking into Chapman’s Homer. 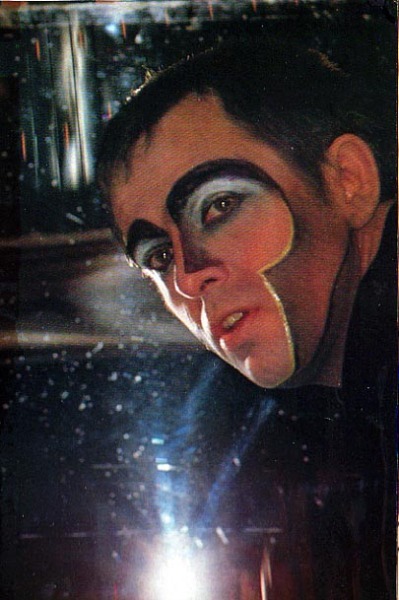 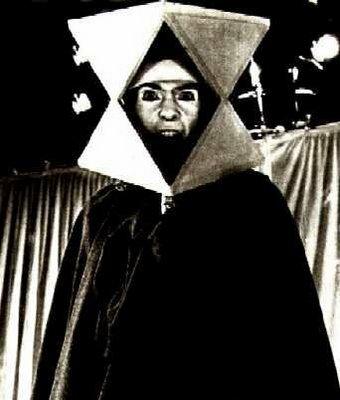 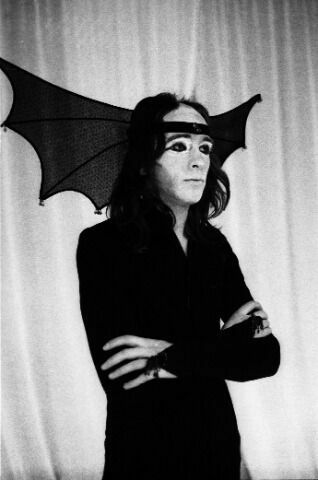 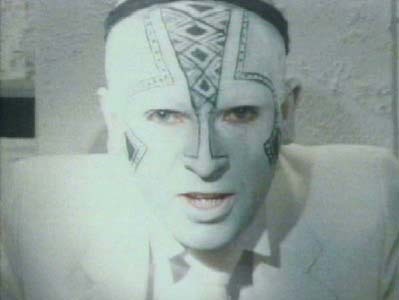 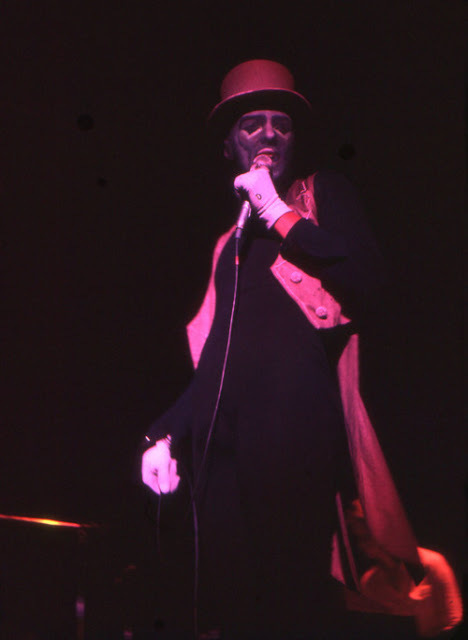 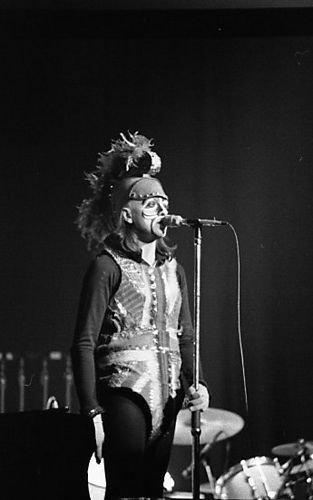 During performances, Peter Gabriel wore bat wings on the side of his head, glowing UV make-up around his eyes, and a multicolored cape. 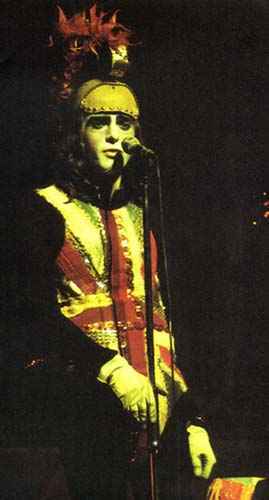 Costume Britannia for The Moonlit Knight (1974) a song from the album Selling England by the Pound.